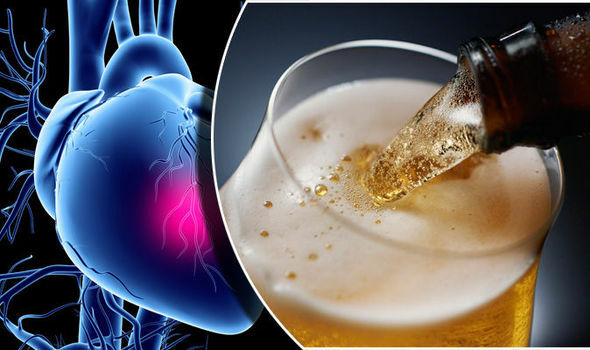 Home » General World News	» Heart disease: How much is safe to drink? Does moderate drinking help prevent it? Heart disease: How much is safe to drink? Does moderate drinking help prevent it?